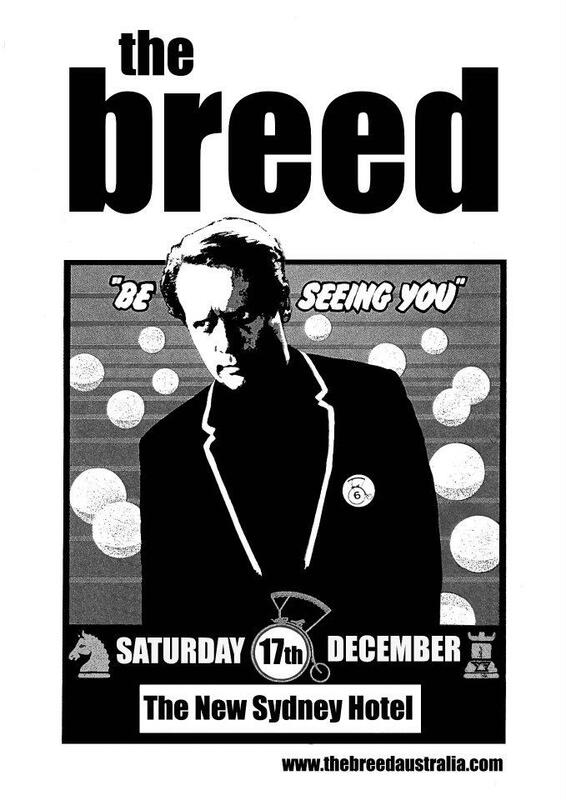 The Breed are back at the New Sydney Hotel in Hobart from 9.00pm to 12 midnight on Saturday 17th December 2011. Just in time for a Fab, Farout and Groovy night out. Be seeing you………. You are currently browsing the The Breed blog archives for December, 2011.